Shanghai media members visited Guam for four days on a familiarization trip hosted by the Guam Visitors Bureau and United Airlines. The trip was in recognition of the new direct service to and from Shanghai on United Airlines. The group arrived on Sept. 9 and visited Guam’s cultural and historical sites, restaurants and shopping centers. As of Sept. 25, Google Maps now has street-view images of Guam, Saipan, Tinian and Rota. 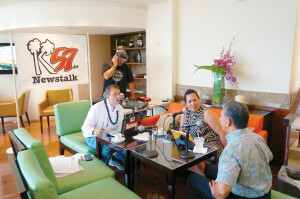 The Guam Visitors Bureau and the Marianas Visitors Authority assisted Google in the project. The street view perspective features 360-degree views of local beaches, parks, tourist spots, public roads, hotels and business and commercial sites. 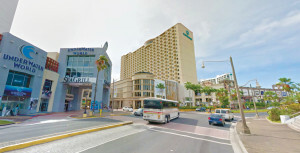 Google’s Indoor View was also made available for shopping centers and hotels in Guam and the NMI. The division of English and Applied Linguistics at the University of Guam is accepting original and previously unpublished poetry, prose or artwork for Storyboard: A Journal of Pacific Imagery. The journal publishes poetry, fiction and non-fiction written in English or any other Pacific language, with translations into English, as well as visual art. Submissions are welcome until Dec. 1 and are particularly encouraged from writers and artists from Micronesia. For more details, visit www.storyboardjournal.org. The second book of a series about poultry farming in the tropics was published by Xlibris LLC in May. The series was written by HauhoutDiambra-Odi, an adjunct professor at the College of Natural and Applied Sciences at the University of Guam. 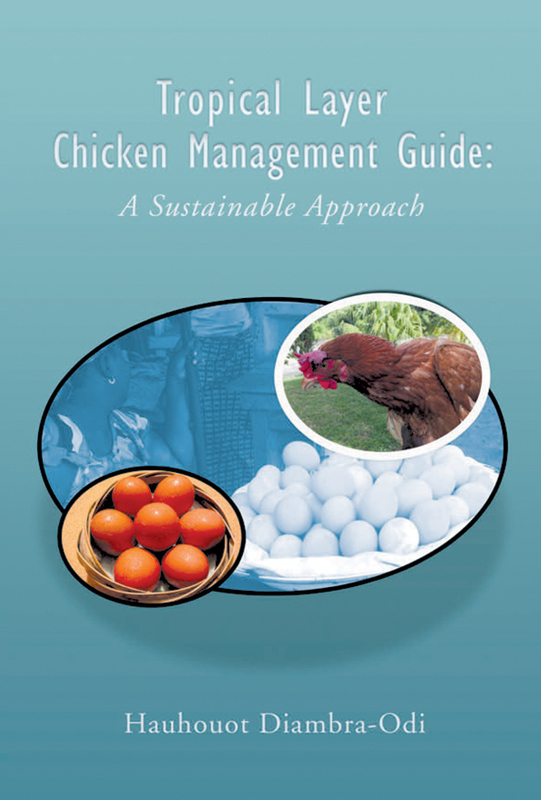 “Tropical Layer Chicken Management Guide: A Sustainable Approach” focuses on sustainable ways to maintain a poultry farm and how to overcome challenges specific to a tropical environment, such as the environmental temperature and humidity. It provides technical information for egg-producing farmers and introduces possibilities for using native feed for egg-layers and sustainable, nutritionally productive ways to raise chickens and produce eggs. The first book of the series, “Tropical Broiler Chicken Management Guide,” published in 2013, outlines the basics of raising chickens for meat. The Philippine Consul of Guam is planning to erect a life-sized bronze statue of Filipino revolution leader ApolinarioMabini at Asan Memorial Park. The statue is sculpted by renowned Filipino artist Julie Lluch and is a donation of the First Asia Institute of Technology and Humanities. The consul plans to unveil the statue before the end of the year. Marine ecologist and National Geographic explorer EnricSala led scientists and filmmakers on an expedition in September to explore, survey and document marine life protected by Palau’s National Marine Sanctuary. Some 80% of the island nation’s waters are protected in this sanctuary. The team also assessed how well the inshore marine protected areas have performed. In a blog entitled “Pristine Seas” on the National Geographic website, Sala provides narrative and photos of the expedition. The Department of Defense POW/Missing Personnel Office announced in September that the remains of a U.S. serviceman missing in Saipan since World War II have been identified. Army Pfc. Bernard Gavrin, 29, of Brooklyn, N.Y., was reported missing in action on July 7, 1944. In September 2013, a Japanese non-governmental organization interested in recovering Japanese soldiers from the battle in Saipan, alongside another private archaeological company, recovered human remains and personal effects belonging to American servicemen near Achugao Village. Scientists from Joint POW/MIA Accounting Command and the Armed Forces DNA Identification Laboratory used circumstantial evidence and forensic identification tools, including dental comparisons and mitochondrial DNA, which matched Gavrin’s cousin. Gavrin was to be buried in Arlington National Cemetery with full military honors. Remains for Army Pfc. Richard L. Bean, 24, of Manassas, Va., were also identified. K57 talk show hosts Patti Arroyo and Ray Gibson celebrated the 10th anniversary of the Breakfast Show with a live broadcast on Sept. 19 from The Westin Resort Guam. 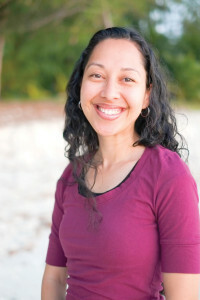 FraniciaTomolane White, Saipan native and author of “The Blessings of Visiting Grandma and Grandpa,” held a Kickstarter campaign from Sept. 15 to Oct. 15 to fund the printing of her newest children’s book, “I Know You Love Me Mommy and Daddy.” White wrote the book to provide wholesome reading for children that teaches Biblical life lessons. 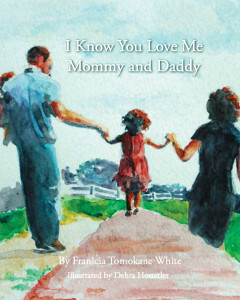 The book is about appreciating parents and their efforts and was inspired by White’s own memories of her mother. The water-color illustrations of the book were done by Debra Hostetler. White’s goal was to raise $11,000 through her Kickstarter campaign to pay for the printing and shipping of 500 copies of the book and to launch a digital edition. Guam-born Elisha Joyce competed and won on NBC’s “Food Fighters,” which aired in July. Joyce competed in five rounds against different chefs including a cooking instructor, restaurant owner and celebrity Chef Lorena Garcia. Joyce won four out of five rounds. Her winning dishes included egg rolls, Date Night Tacos, mango coconut tart and salmon quinoa. 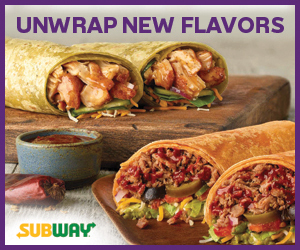 Five everyday Americans, known as the Dinner Party, selected winners based on a taste test. The “Guam’s Pelagic Fishing Exhibit featuring the Casamar Collection” was on display at the Latte of Freedom by Adelup throughout October. The exhibit depicted the evolution of fishing on Guam, including a storyline of the island’s ancient fishing community as described in 1602 by Fray Juan Pobrey. The exhibit also featured illustrations of fishing families on Guam and video documentaries; ancient and commercial fishing equipment; and discussion on charter fishing and the remaining pelagic fishing business in Guam. This exhibit was made possible with the support and guidance of community organizations including Casamar-Ben Ichiyasu, Matson Inc., the Western Pacific Regional Fishery Management Council, Guam Fishermen’s Cooperative Association, Hurao Academy and GTA. The Guam Community College Access Challenge Grant Program’s Renewable Energy Summer Program concluded on June 27. The two-week course was taught by Terry Kuper from GCC’s technology department and was designed to teach the students about emerging careers related to power conservation, sustainability and keeping the environment eco-friendly. The course wrapped up by testing the solar panel projects of its eight students. Three of the four two-person teams’ projects were able to power a light bulb. 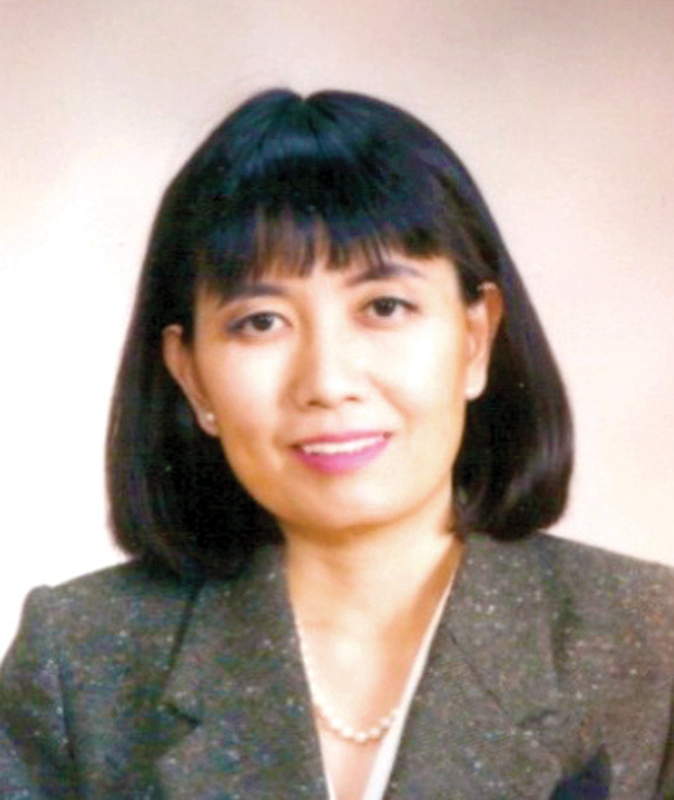 Yukiko Inoue-Smith, a professor of Educational Psychology and Research at the University of Guam School of Education released her new book, “CAT TANKA: Our Home Reflected in the Eyes of Two Cats.” The book is written in a classic Japanese poetry form called tanka and is published by Union Press. 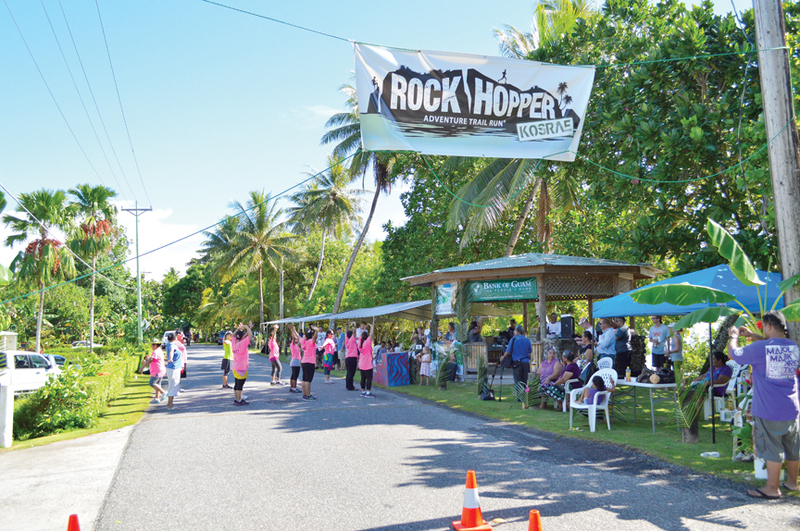 e Kosrae Visitors Bureau hosted its second Rock Hopper Adventure Trail Run on Sept. 1. The event was a 5.7-mile run in on- and off-road terrain. The course began in the front of Kosrae Nautilus Resort and continued through the ruins of Lelu, jungle areas, village grounds and returned to the resort. 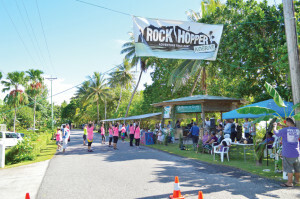 The first Rock Hopper Adventure Trail Run was held in 2013.